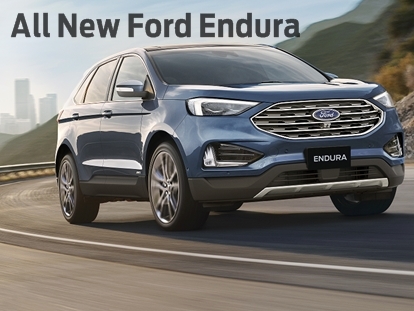 The Ford Endura comes packed with all the cutting-edge technologies and features you’d expect from a premium SUV, and then some. 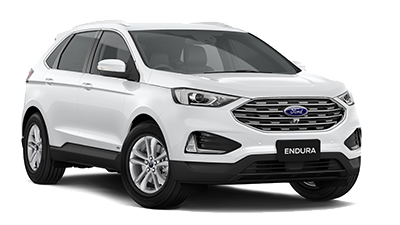 Not only that, the Endura blends a sleek, European design with efficiency, luxury and convenience, making it the ultimate midsized urban SUV. There’s a confidence that comes with knowing your vehicle is full of features designed with the driver in mind. 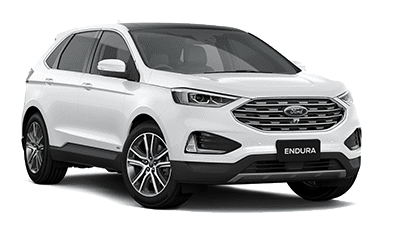 From the highly intuitive Adaptive Cruise Control, to the perceptive Forward Collision warning and Pre-Collision Assist. There’s even a system to help keep you between the lines on the road. Set your cruising speed and automatically maintain a set distance from the vehicle in front with the simple press of a button. Radar sensors scan the road ahead, if they sense that traffic slows, so does the Endura. When the traffic clears, it returns to your pre-set speed. If an imminent rear-end collision with the vehicle ahead is detected, Forward Collision Warning can help to mitigate the collision by alerting you and pre-loading the brakes for enhanced stopping power. Utilising both radar technology and the front camera, the Autonomous Emergency Breaking system is designed to assist the driver in mitigating and avoiding collisions with vulnerable road users, like cyclists and pedestrians. 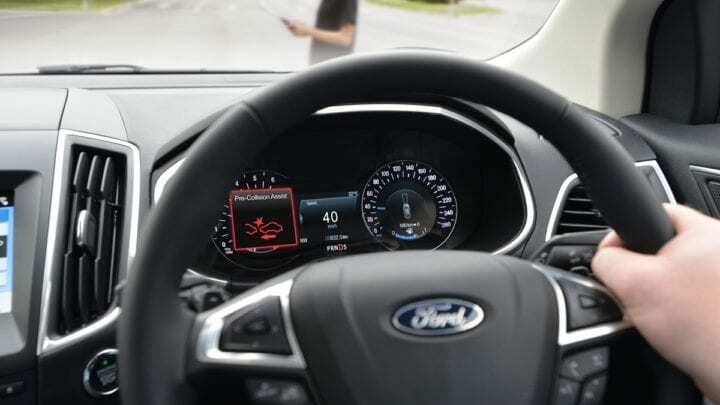 If the driver doesn’t react to the Collision Warnings, the brakes will be pre-charged, then applied automatically only if the driver still fails to avoid the impeding danger. 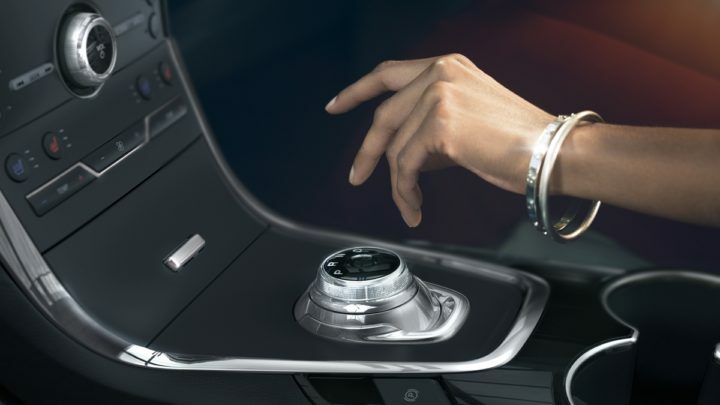 Sleek Interior - Replacing the conventional shifter is a new rotary e-shifter and steering wheel paddle shifters. This slim design offers a sleeker interior and makes accessing the console and controls easier than ever. 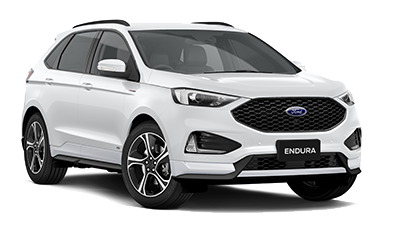 The 8 Speed Automatic Transmission with Paddle Shift Activation allows you to experience the sporty feel of a manual transmission, with the convenience and ease of an automatic. Now you can enjoy perfect parallel parking without your hands touching the steering wheel. Enhanced Active Park Assist not only helps you find the right parking space, even in perpendicular car spots, it steers you in. Simply put the vehicle into gear and take your hands off the wheel. Then all you have to do is work the accelerator and brake. It even steers you out of your park, hands-free. Enjoy the added confidence the 180-degree Front Split Camera brings to the driver’s seat. 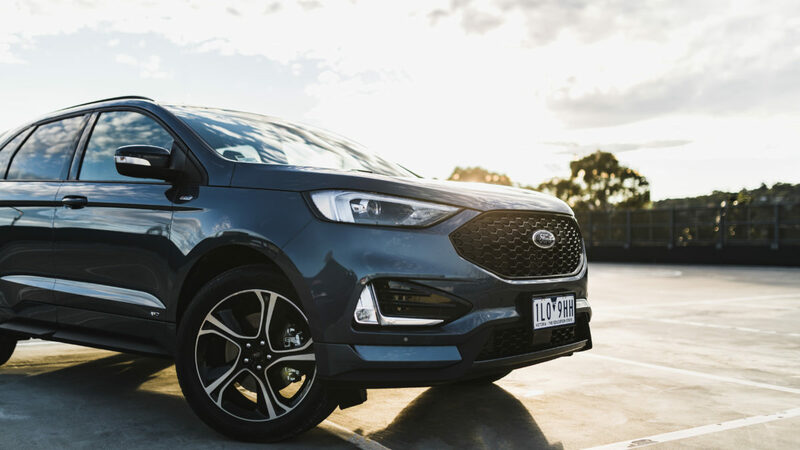 Located under the Ford Oval in the front grille, the camera includes a washer to keep the lens clear and provides you with extra visibility for those low speed, limited sight maneuvers. Just say the word. SYNC® 3 does the rest. Now you can use your voice to make calls, play music, use Satellite Navigation and even have text messages read aloud, without ever taking your hands off the wheel. 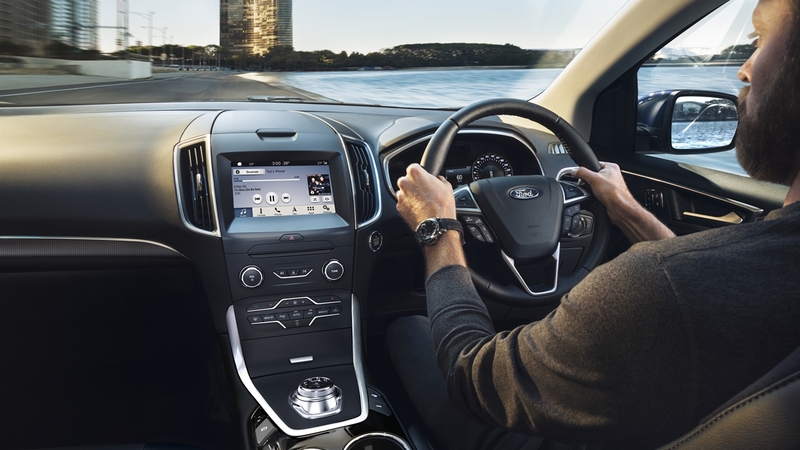 The system also comes with a brilliant 8-inch colour Touchscreen, USB Port and Bluetooth®, so you can enjoy even more ways to stay connected. Driver-assist features are supplemental and do not replace the driver’s attention, judgement and need to control the vehicle. Driver-assist features may not operate in some driving and road conditions or adverse weather. Lane Keeping Aid (LKA) does not control steering. LKA is a driver-assistance feature which is supplemental and does not replace the driver’s attention, judgement and need to control the vehicle. Designed to operate at speeds over 65km/h on multi-lane roads with clearly visible lane markings. Function may not operate in some driving and road conditions or adverse weather.